�I love the cards and have been singing their praises on [the] celiac.com forum, brainstorm's gluten sensitivity forum and celiacforums.com. 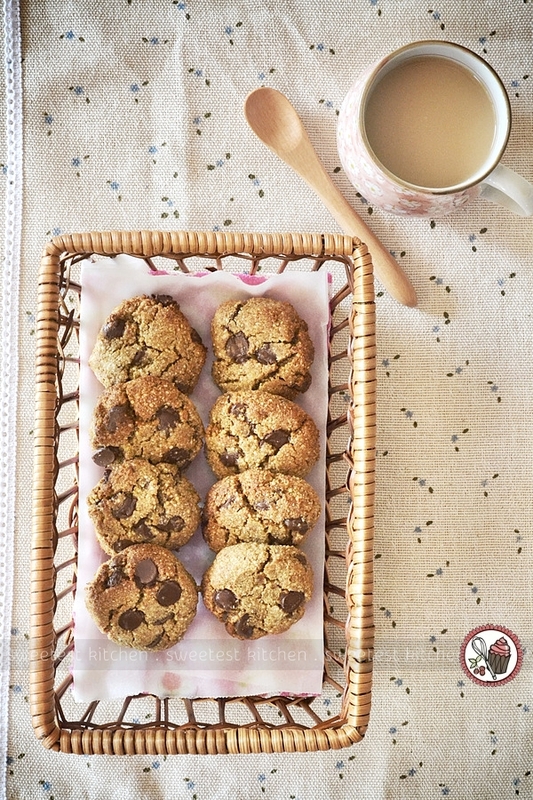 In fact some people ordered them after I explained how they are geared to the specific types of food offered in those restaurants and wrote to say �... I�m hesitant to say yes or no as I�ve never tried using GF flour with this recipe myself. That said, here is a link to gluten-free loukoumades from a lovely site in Australia ?? That said, here is a link to gluten-free loukoumades from a lovely site in Australia ?? In a bowl, mix the flour, salt and yeast. Make a well in the centre and pour in the water and oil. Stir until it forms a soft dough. 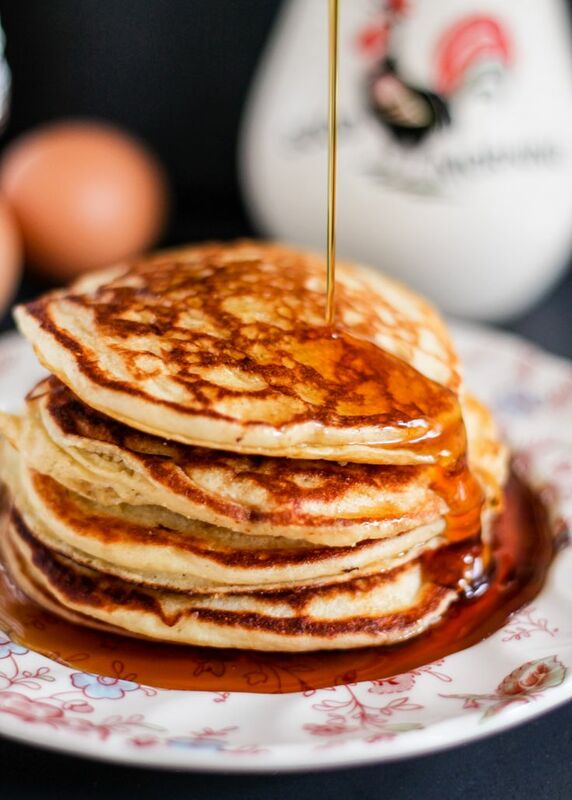 Turn out onto a floured surface and knead for 10 minutes or until the dough is smooth and elastic.... For foods not labeled �gluten-free� you can tell if they are made using gluten-free ingredients by reading the food label. In general, when determining whether a food product is made using gluten-containing ingredients you are looking for 6 words or ingredients: wheat, barley, rye, oats, malt, and brewer�s yeast. Gluten is a protein found in some grains, such as rye, barely, wheat and semolina. In people with celiac disease, gluten causes inflammation in the small intestine that damages the digestive tract and interferes with nutrient absorption. Other people may be unable to consume gluten due to an... Low-fat milk contains no gluten and is an excellent source of lean protein, with 8 grams in one cup. Just be sure you don't add any flavorings to it that contain gluten, and you can meet part of your protein needs with low-fat milk. Say No to Gluten (Part 3) Posted on October 25, 2015 October 25, 2015 by healedbybacon This is the final post in our Say No to Gluten series (Read Part 1 and 2 here ). What is gluten? Gluten is a protein that naturally occurs in a number of grains such as wheat, triticale, barley, rye and oats. As an ingredient, the two sub-proteins �glutenin and gliadin�form strands which strengthen dough and create pockets which trap the air released from leavening agents, such as yeast. 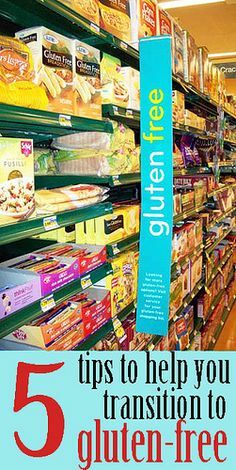 For foods not labeled �gluten-free� you can tell if they are made using gluten-free ingredients by reading the food label. In general, when determining whether a food product is made using gluten-containing ingredients you are looking for 6 words or ingredients: wheat, barley, rye, oats, malt, and brewer�s yeast.